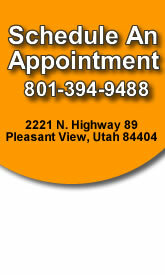 We proudly provide quality dental care to the community of Ogden, Utah and surrounding areas. 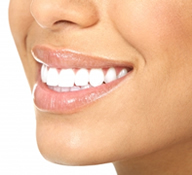 Our featured services are general dentistry, cosmetic dentistry, teeth whitening, dental implants, and much more. We'll be glad to hear from you if you have any questions.